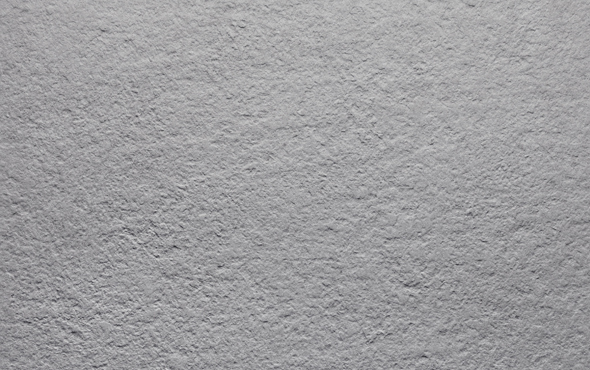 Visually, our Fusionstone Grey slabs aren’t too dissimilar to traditional stone paving, but where natural stone needs to be sealed periodically to prevent degradation, porcelain products like this one require practically no maintenance whatsoever. 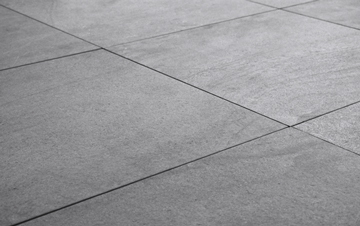 Designed specifically for external use, our Fusionstone Grey porcelain slabs are slip resistant, scratch resistant, and UV / fade resistant, not to mention incredibly durable. 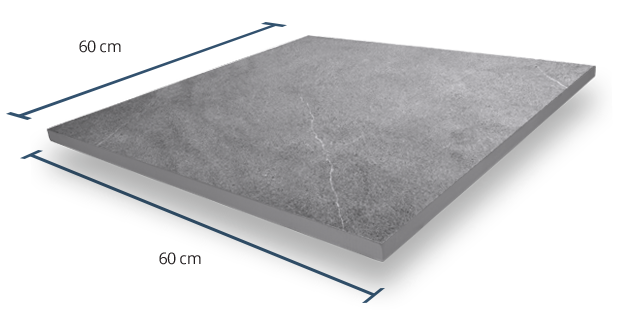 Scoring 5 out of 5 on our Grip Factor scale, these 20mm thick outdoor paving slabs offer a superb level of grip, minimising the risk of slips and falls. Even wet/cold weather conditions won’t make your paved area particularly slippery. 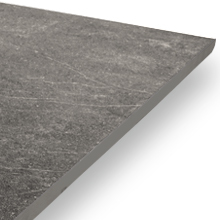 As with real stone paving, you will notice a relatively high level of colour variation in your Fusionstone Grey tiles, so your finished patio should be very visually appealing indeed! 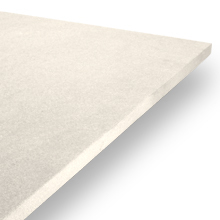 These sturdy slabs boast a beautifully textured finish that really draws the eye. 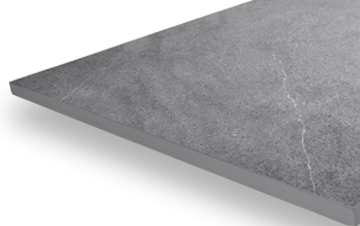 Not only is the textured/grip surface highly attractive, it also improves the product’s grip, which is important in external spaces that are exposed to the elements. 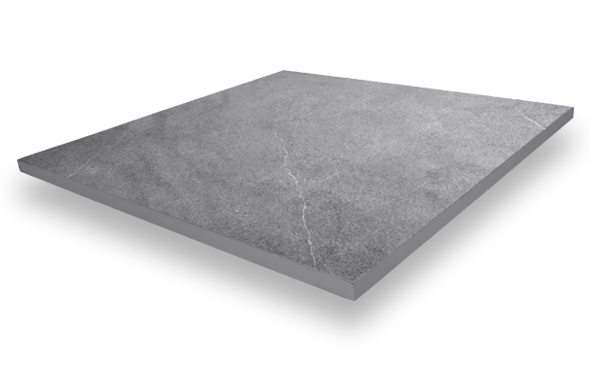 Dry-Install Your Fusionstone Grey Paving With No Cement!